I would be happy to see this is a cafe or restaurant. giruvian, merexy, shaneo and 5 others like this. 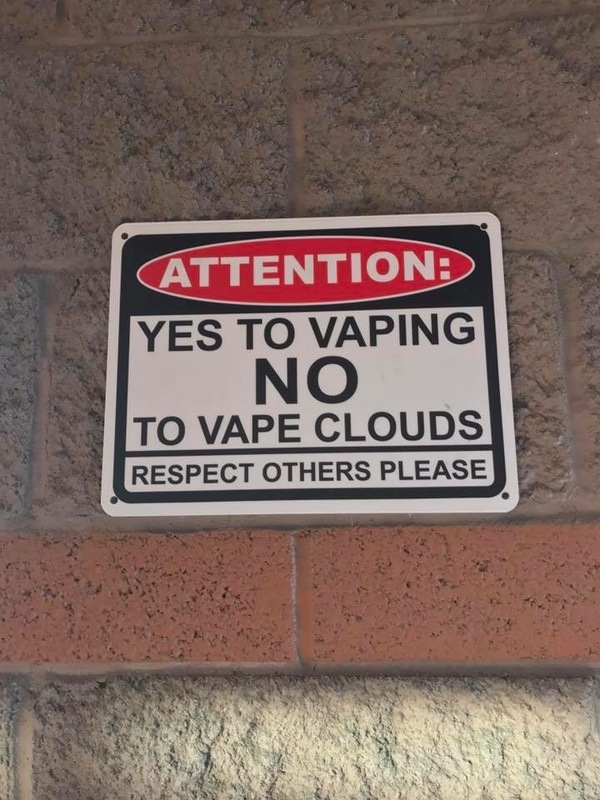 giruvian, PurpleVapes, merexy and 7 others like this. Nice were were they located ?